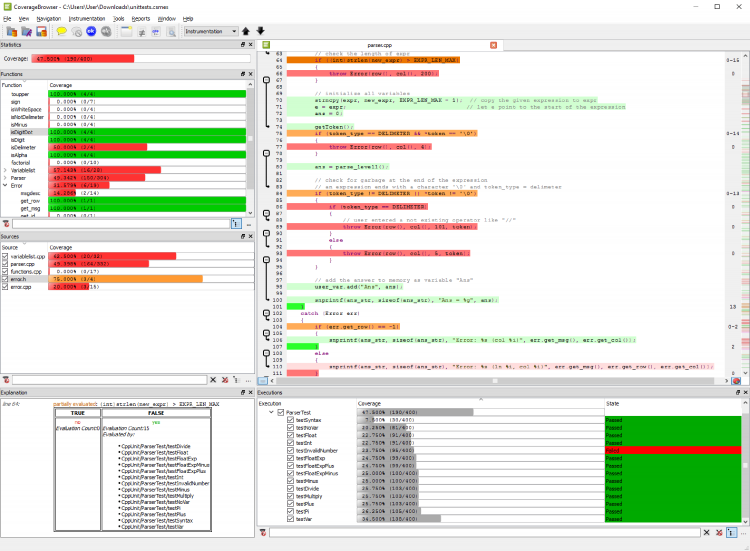 Analyze your C++ code coverage with Coco – the cross-platform, cross-compiler test coverage tool. Other supported languages are C, SystemC, C#, Tcl and QML. We closely follow the development of C++ standard revisions and support new C++11 and C++14 features like lambda functions. 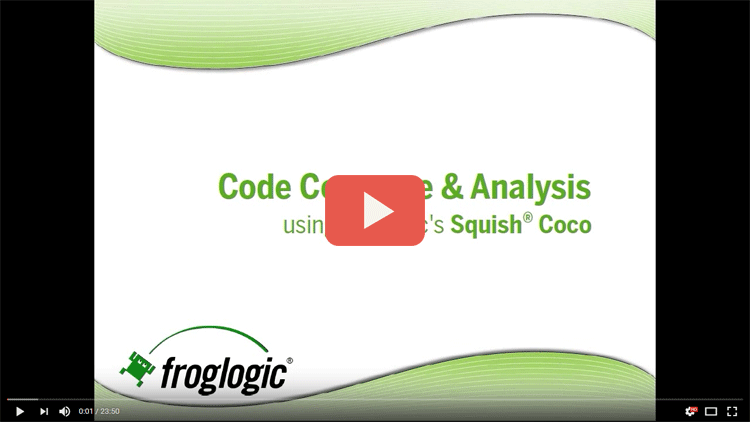 Get started with C++ code coverage today!